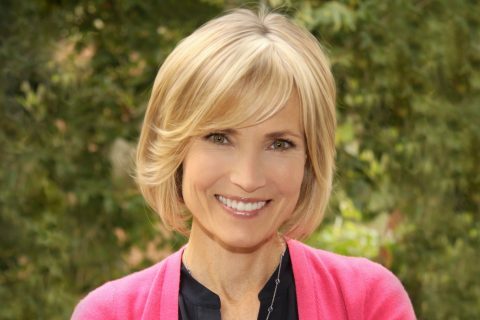 USC Annenberg School for Communication and Journalism Dean Willow Bay has named Gordon Stables, an accomplished educator and leader, as director of USC Annenberg’s School of Journalism. 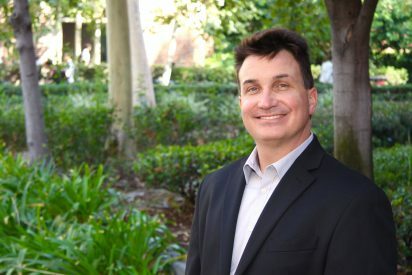 Stables brings to his new position an extensive knowledge of USC Annenberg’s programs and students through his roles as clinical professor of communication, associate dean for student affairs and, most recently, as interim director for the School of Journalism. 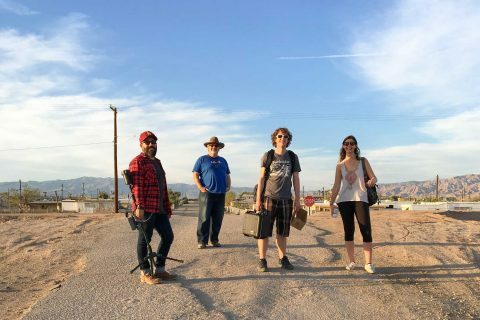 Since joining USC Annenberg in 2002, Stables has played a prominent part in developing and teaching a wide range of courses and experiential learning programs that explore rhetoric, debate, political communication, propaganda and global media. As associate dean for student affairs, Stables oversaw USC Annenberg’s advisement and academic services, career development, international and civic engagement programs. In addition to training the next generation of journalists and public relations professionals, Stables said he is also honored to lead the School of Journalism as it engages broader public debate about the future of journalism and the evolving media landscape. Stables’ appointment was effective July 1. 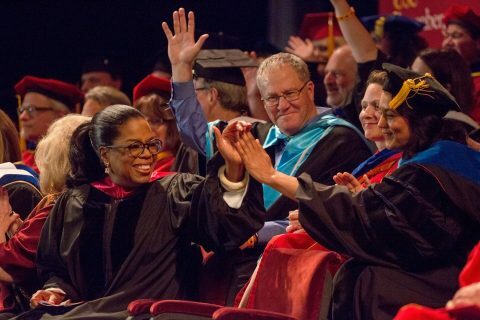 “Show up, do the work, get your hands dirty,” the media mogul tells a captivated crowd at the school’s commencement ceremony.